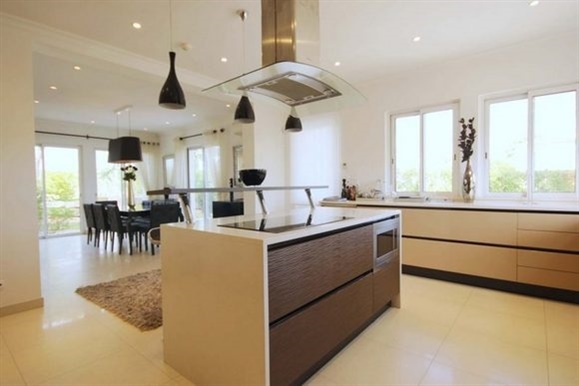 Vilamoura Marina is a short drive, and bustles with activity around the designer shops and yachts, with many restaurants and champagne decks at the water side. 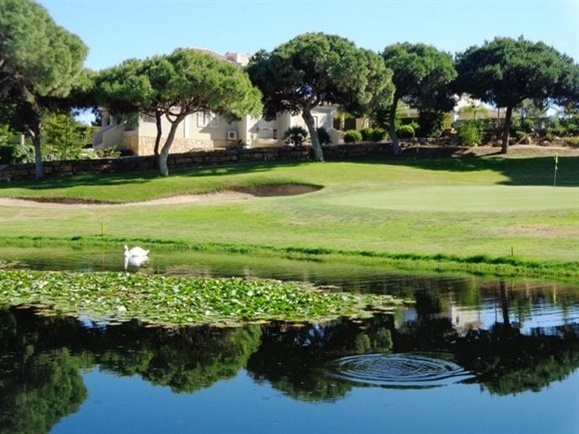 Vilamoura has several golf courses with the Victoria Golf Course hosting the Portugal Masters. 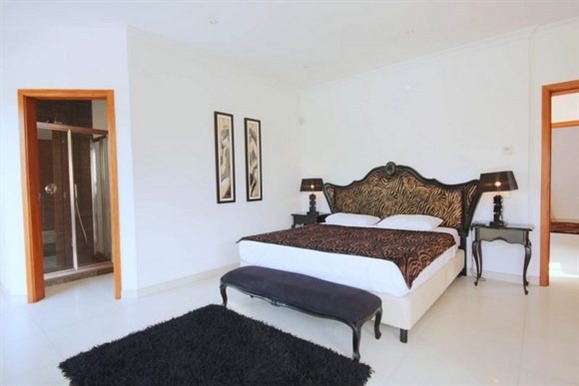 Fabulous beaches, water sports, Beach Bars and Sports Clubs provide the best in facilities. 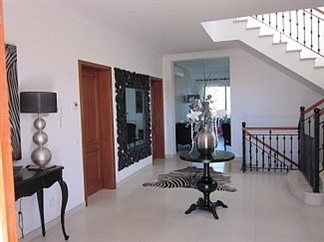 The property is situated in a quiet location, this modern luxury villa has superb views over the 12th Tee on the Vila Sol Pestana Golf Course. 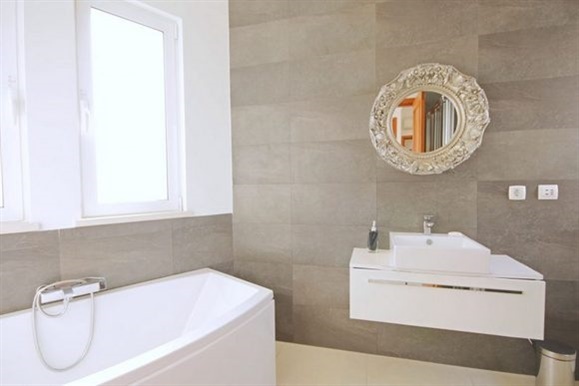 On a plot of 1.135 square metres with a build of 361 square metres, the property is finished to a high standard with quality fixtures and fittings. 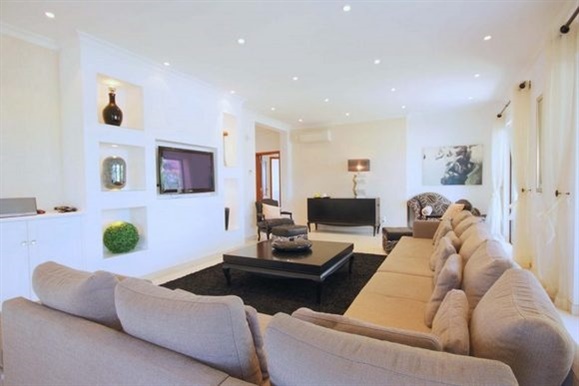 The villa is spacious with an open flow from the lounge through to the dining area and bespoke contemporary kitchen. 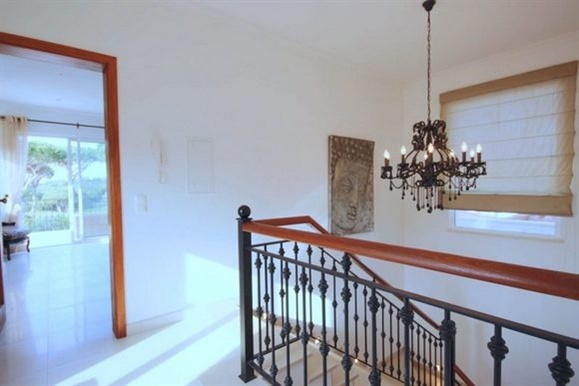 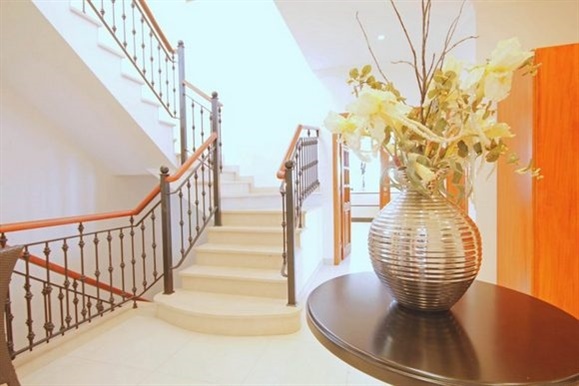 There is a dramatic entrance hall with feature staircase to the upper level. 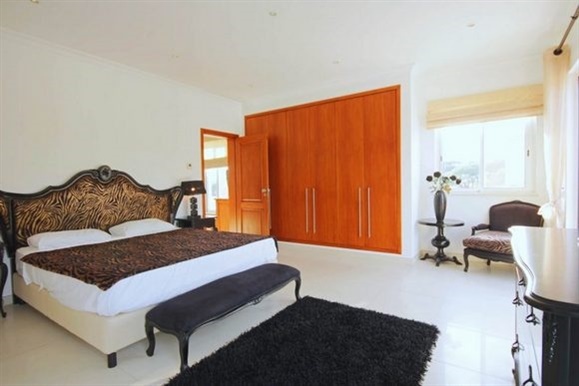 With 4 spacious ensuite bedrooms and an additional bathroom, the master bedroom has a large sun terrace overlooking the garden and fairways; and there is a heated swimming pool. 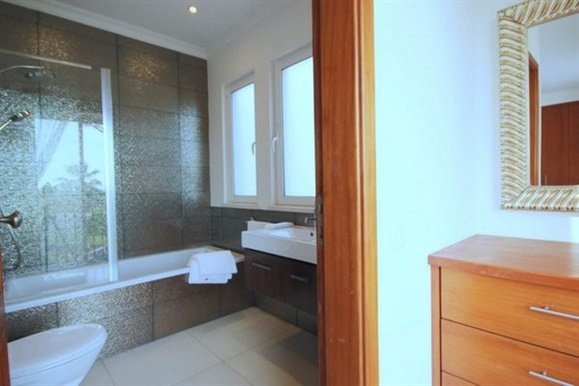 Equipped with under floor heating, air conditioning, double garage and plenty of storage. 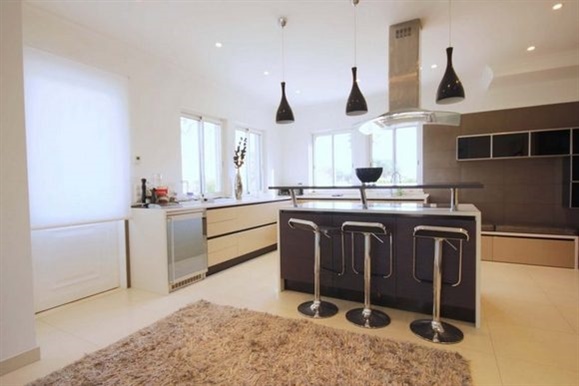 This villa has excellent rental income from the luxury holiday market, and is owned through an offshore company.